DashboardsDashboards Dashboards provide a high-level view of the progress and status of projects you and your team are working on. Read more provide managers, team leads, and cross-functional contributors with the high-level view of projects they need. When you’re handling many projects, understanding how well they’re going can be a challenge. 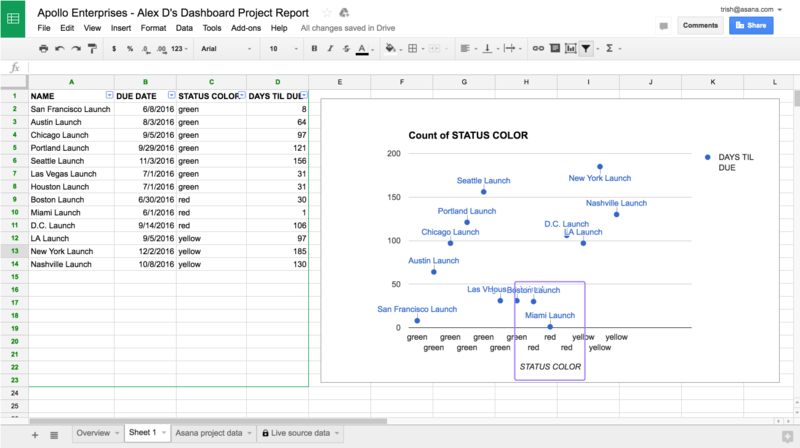 With Dashboard reporting in Google Sheets, you can use project data to create custom reports and visualizations to see what’s on track and what needs attention. 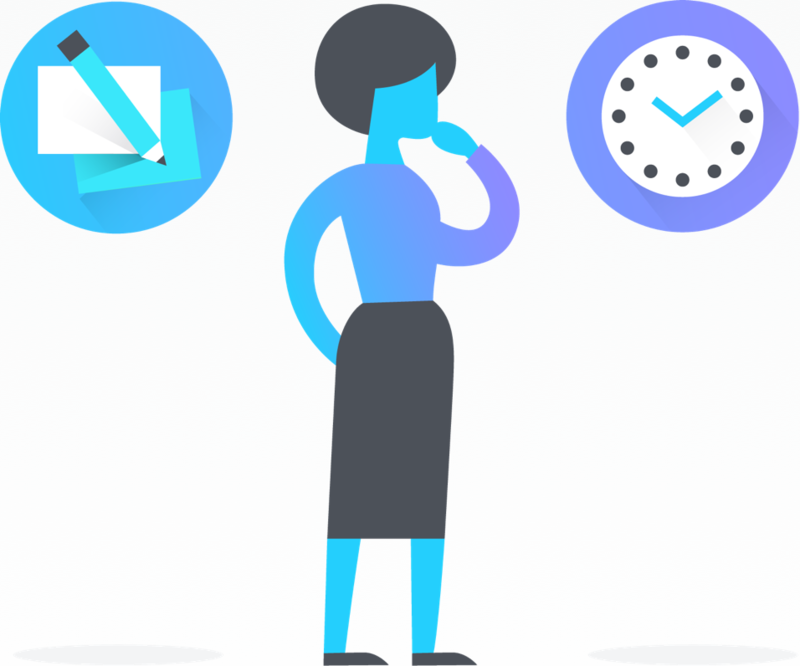 Before opening a Google Sheet from your Asana Dashboard, you should make sure you have the appropriate projectsprojects Projects are lists of tasks. Read more in your Dashboard). Add and remove projects from your Dashboard as you see fit. 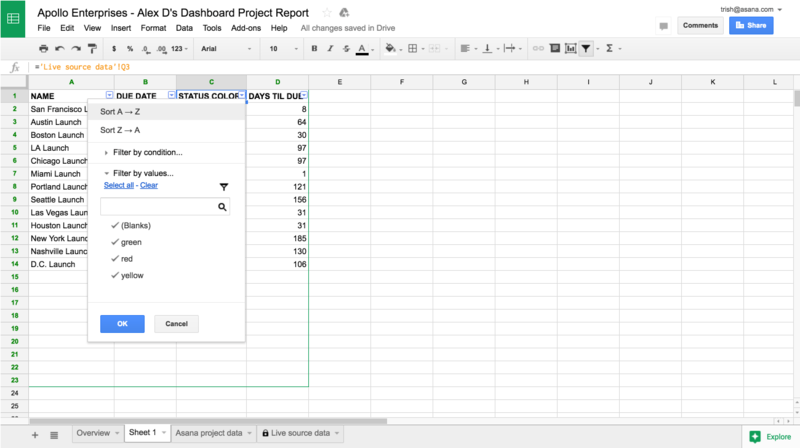 Reporting in Google Sheets is especially powerful when you have several projects in your Dashboard. 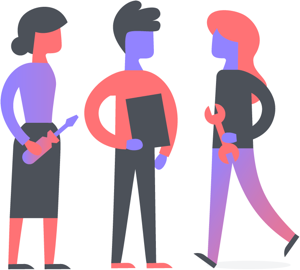 With Asana Premium, you can add as many projects to your Dashboard as you like. If you haven’t used Google Sheets before, we recommend consulting Google’s Help Center and Google Sheets Help Forum. This particular article will explain how to run some basic reports with your Asana Dashboard data, but is not intended to explain all the ways you can use Google Sheets. 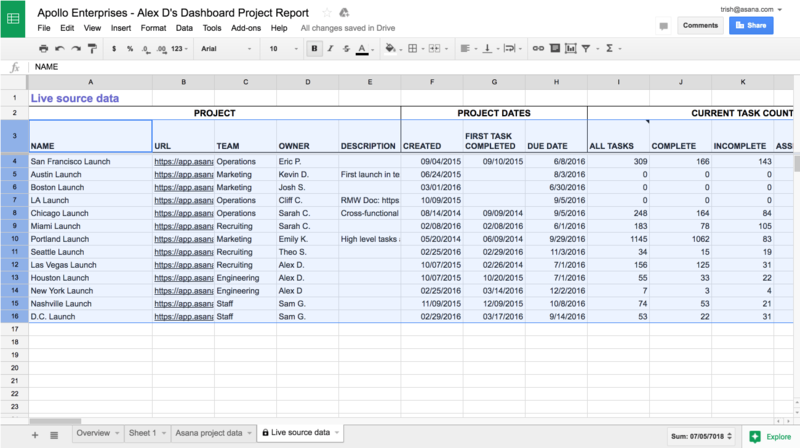 Dashboard reporting with Google Sheets gives you countless ways to sort and visualize the work you track in Asana. This article will help you get started and provide some inspiration for reports you might want to create. 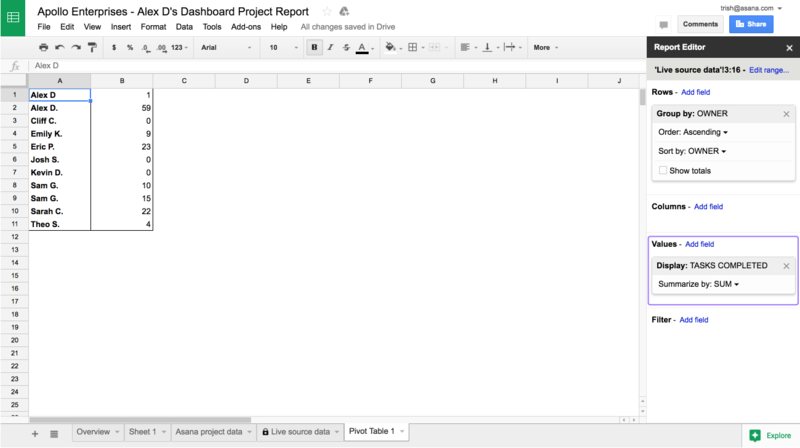 Once you have the projects you need on your Dashboard, simply click Open Report in Google Sheets in the headerheader The header is part of the user interface between the top bar and the main pane and lets users navigate projects. Read more of Dashboard. Your Google Sheet will open in a new tab. 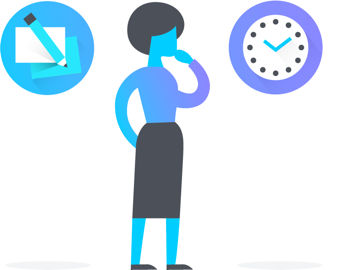 First time users will need to authorize Asana to connect with their Google account. 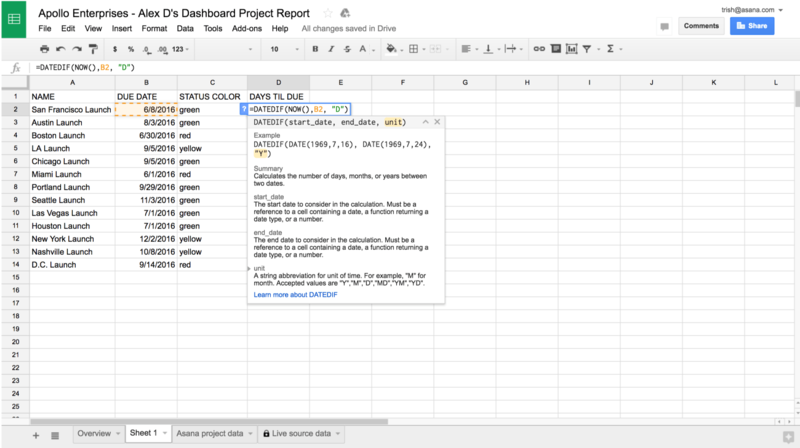 Once created, the data in your Google Sheet will automatically update every hour. Overview—serves as a reference on how to use the Sheet, and contains two example charts created from your data. 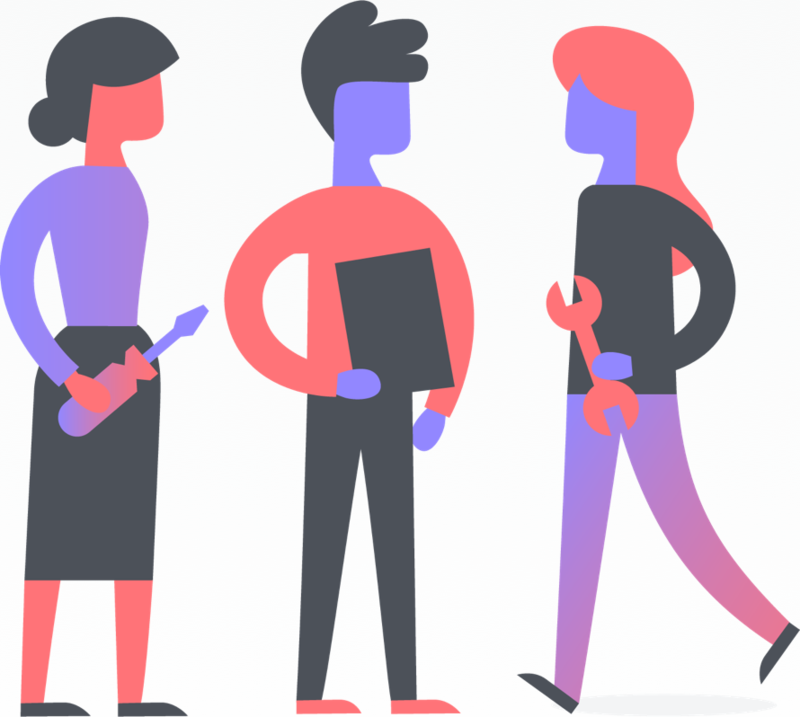 Asana project data—shows the most important data from each project. Explore this data by sorting or filtering by the columns. Live source data—pulls live data directly from Asana. This tab is locked to protect the connection to Asana. If for any reason the data in this tab gets modified, simply click the Open Report in Google Sheets button from your Dashboard to fix it. You can hover over column headers to learn more about the data in the column. 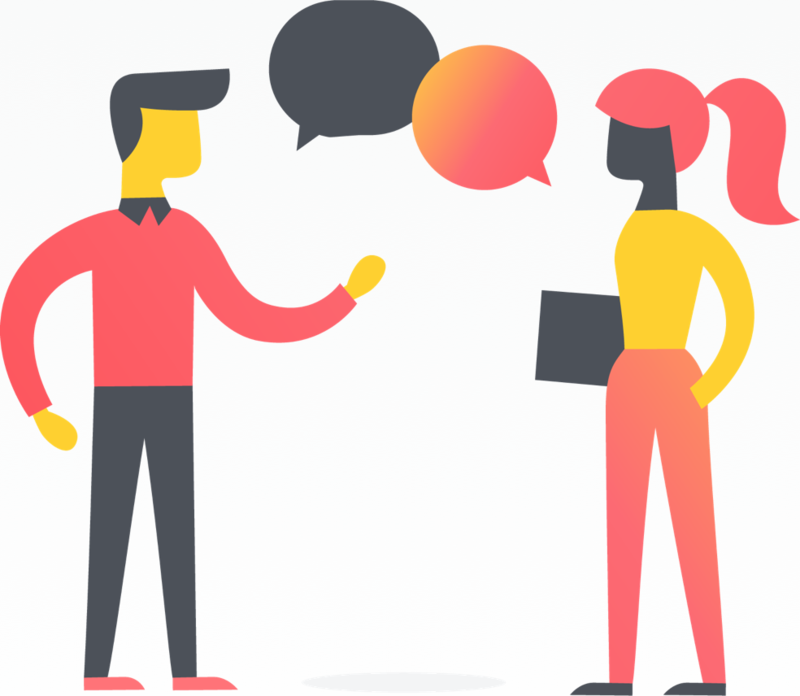 The Sheet comes standard with two example reports and two data tabs, but you will likely want to create custom reports for your team’s projects. With the data supplied in the Sheet, and by reading through the examples below, you should be able to achieve many of your reporting needs. Reports you create are saved into the Sheet automatically, and they will appear the next time you open the Sheet from Asana. 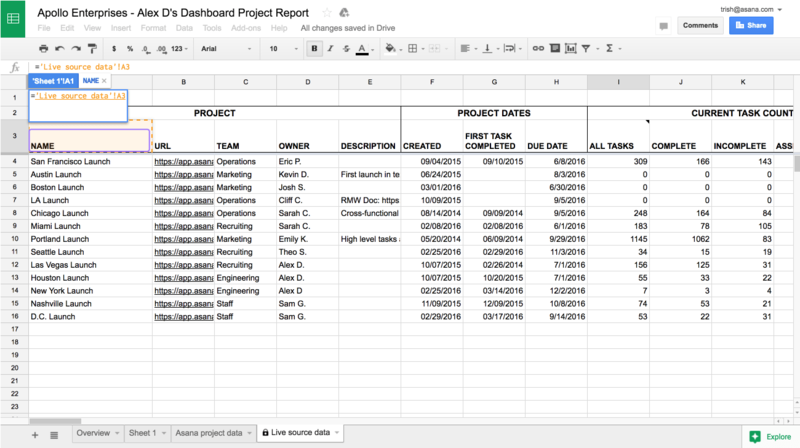 Here are some examples of the kinds of reports you could create in your Google Sheet. We’ll dive into two of these below to show you how. This example shows some of the techniques you’ll use to build a report to find the individual projects that most need your attention. We’ll build a report to identify projects that are due soon where the last status update is red, since those projects probably need the most urgent attention. Click the + on the bottom left of your sheet to create a new tab, and choose a name for your report. Navigate to the Live source data tab. Click the header of the column you want to copy into the other tab. In this case, we will reference the Name column. Press Enter. After pressing enter, you’ll be taken back to your report tab. Select the next cell to the right, and repeat steps 2 to 4 for the Due Date and Status Color columns. Now that we’ve referenced the header cell of each column, we need to copy across the data itself. Select all three headers, and use the autofill handle on the bottom right corner of your selection to drag down. We’ve referenced the data in the Live source data tab, rather than just copying it. That means when the data in the Live source data tab automatically updates every hour, your report will also automatically update. Under it, enter the formula =DATEDIF(NOW(), B2, "D"), which calculates the number of days between now and the value in the Due Date column. Drag the autofill handle to populate the rest of your new column. First we need to sort the report by Status Color. The easiest way is to open the Data menu and choose Filter. Then, use the menu on the Status Color column header to Sort A → Z. Select the Status Color, Days Til Due, and Name columns, in that order, by holding ⌘ (on Mac) or CTRL (on PC) and clicking the letter above each column (C, D and A). These are the three columns we need in the scatter chart, and the Name column must be chosen last because it will be the label for each datapoint. Create a chart, by opening the Insert menu and choosing Chart. Choose a Scatter chart and uncheck Aggregate column C.
With this chart, you can visualize which of the near-due projects are in trouble. In the screenshot below, we’ve marked that “danger zone”, projects that are both red and due in less than 60 days. As the data is updated hourly from Asana, you can always check this chart to understand where to focus team efforts. This example shows some of the techniques you’ll use to build a report where projects are grouped according to some property, in this case by project owner. 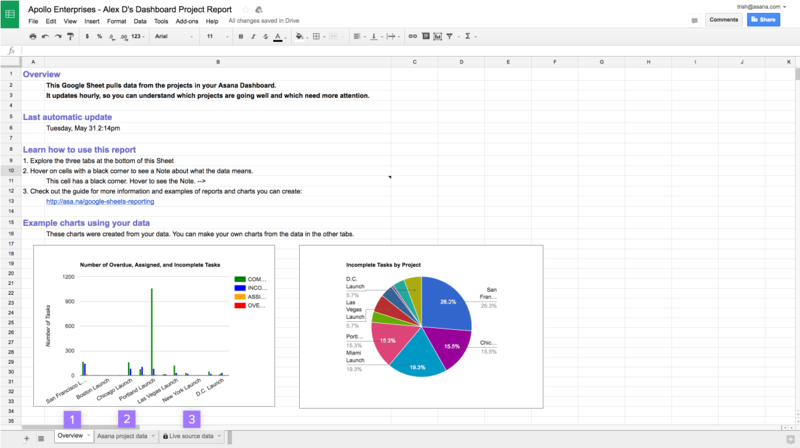 We’ll build a report to find out how many tasks were completed this week in projects driven by each project owner. We can identify high-throughput teams, or a project ownerproject owner Every project can have one Project Owner. They are able to set status updates for the project. 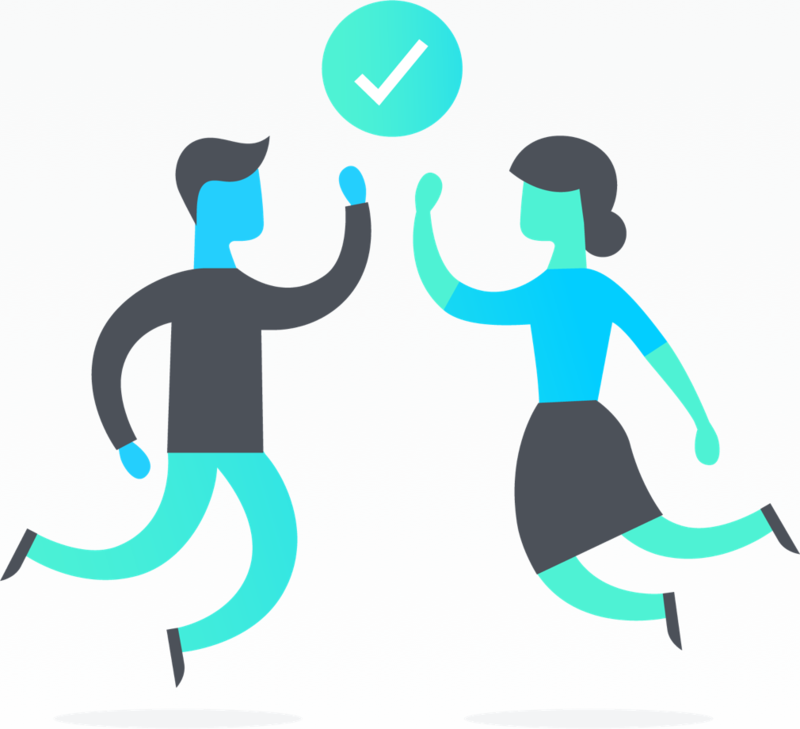 Read more who is encouraging their team to capture all tasks in Asana. Navigate to the Live source data tab. Select rows from row 2 onwards. We skip row 1 because a pivot table works best when the first row contains the headers. Open the Data menu and choose Pivot table. A new tab will open titled Pivot table. From the Pivot table tab, in the Report Editor sidebar, under Rows, choose Add field. Select the column you’d like to group your projects by, in this case Owner. Uncheck Show totals, since we don’t need that data in this example. Under Values, choose Add field. Select the column you’d like to understand for each group of projects—in this case, Tasks Completed. Check that the values for the group are summarized in the way you need. In this example, we want to see the total task completion rate for each group of projects, so we choose Sum. In many cases, an easier alternative to manually creating a chart is to use the Explore sidebar of Google Sheets, which generates relevant charts using artificial intelligence. Click Explore in the bottom right hand of the Sheet. In this example, a bar chart is a useful visualization of the task completion rate. To see a larger version of the chart, you can drag it into the main area of the Sheet. Right click the chart to customize it. 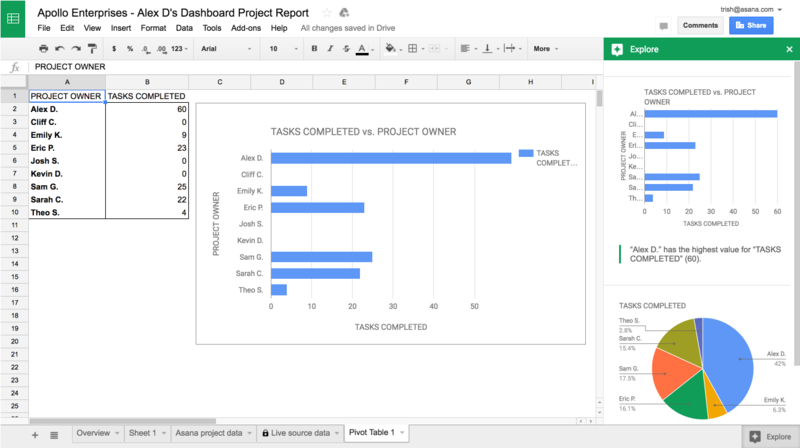 Managing multiple projects at once is never easy, but Dashboard reporting in Google Sheets gives you the flexibility to visualize information and create the reports you need with ease. Use project data from your Dashboard to build reports and visualizations to see what’s on track, and what needs your attention.